New York City - 12 January 2017: Iconic clock atop visitor information booth inside Grand Central Station in New York City on a wet winter's day. 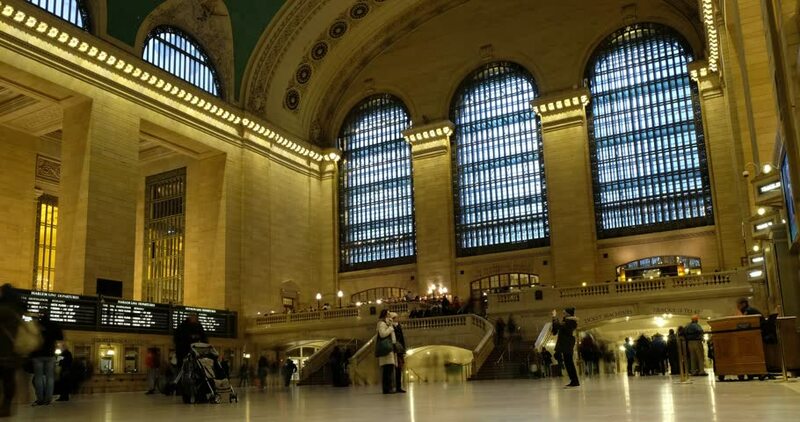 Time lapse of people inside Grand Central Terminal. hd00:10HONG KONG, CHINA - CIRCA JUNE 2014: Tudor outlet. Montres Tudor SA has designed, manufactured and marketed Tudor brand watches since March 6, 1946.
hd00:37Dubai, UAE - January 18, 2018: tourist family walking in famous gold souk in Dubai city UAE. People walking inside gold store with traditional arabian architecture and expensive jewelry showcases.